CUPE 281 municipal workers employed by the Town of Trenton, NS, have given their bargaining committee a strong strike mandate in a vote that was completed February 6. 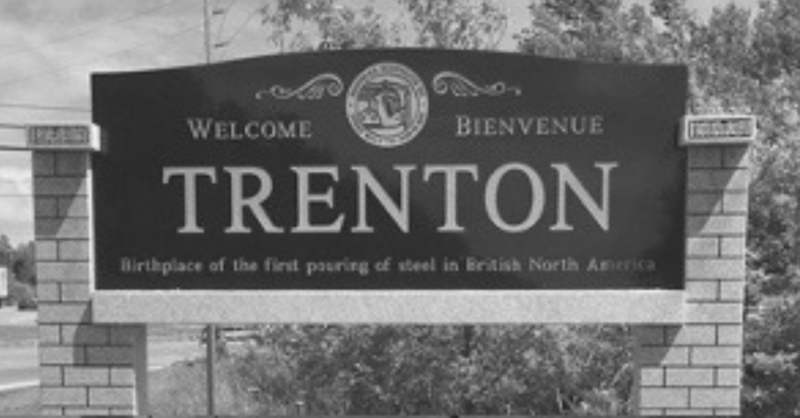 A tentative agreement had been reached and the union ratified the agreement in October 2018, but Trenton town councillors refused to ratify the agreement in December at a council meeting. The agreement was negotiated by Trenton’s former Chief Administrative Officer (CAO). In hopes of finalizing the agreement, CUPE 281 requested the assistance of a conciliator from the Department of Labour and Advanced Education. Negotiations with the conciliator took place January 30, but Trenton councillors would not ratify the tentative agreement, prompting the union to take a strike vote. CUPE 281 represents ten members who work for the town of Trenton in the arena and public works.